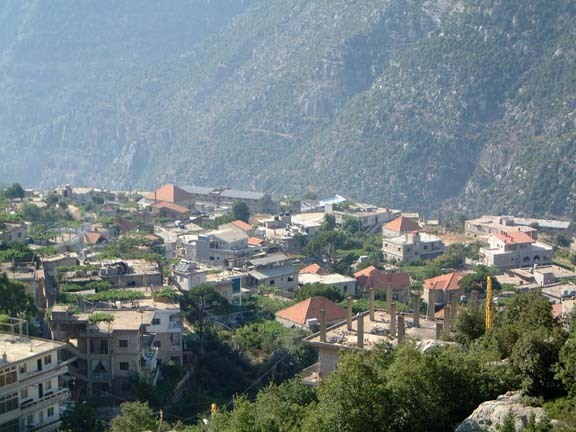 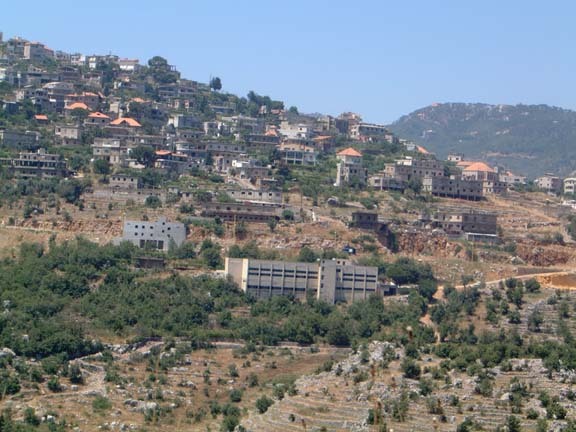 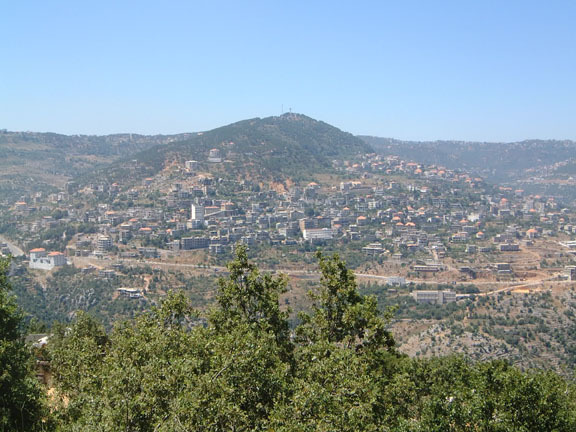 Over View of Bteghrine Village. 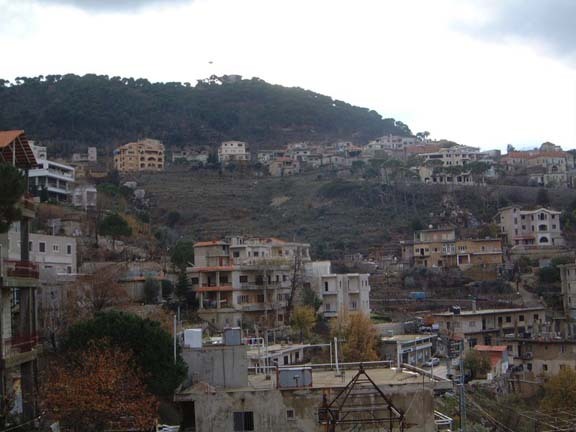 View of al Shawie neighborhood with the Municipality Building. 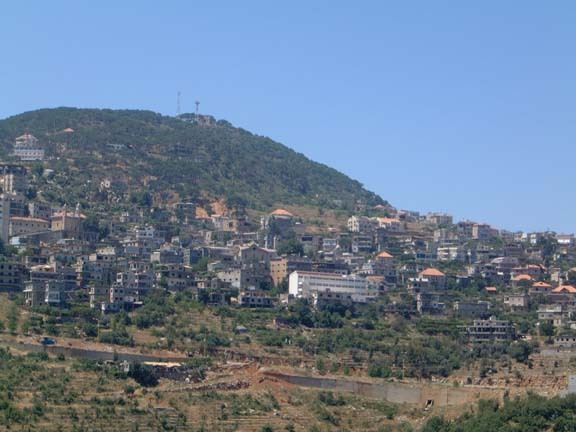 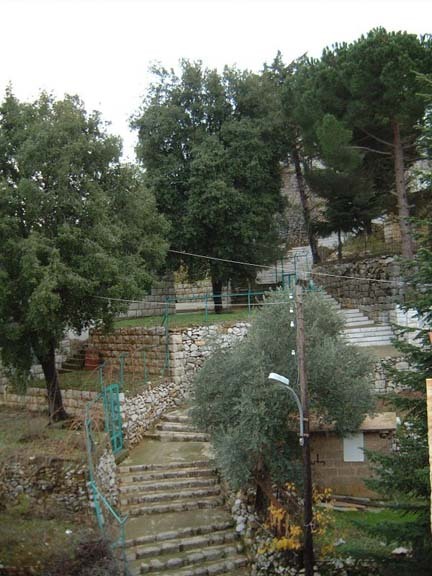 View of al Shahara with part from al Khenshara village. 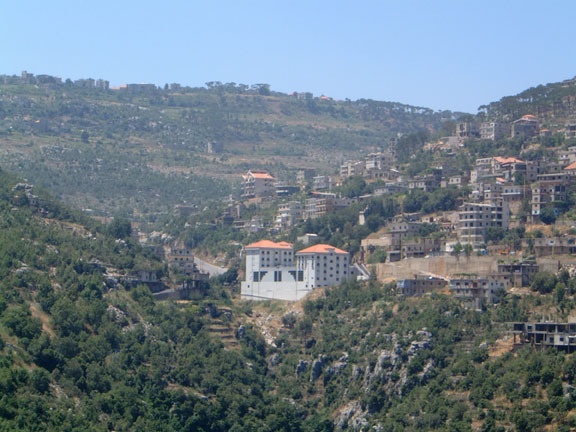 These pictures are copyright ©Bteghrine.com and it is strictly forbidden to copy or download any of them.